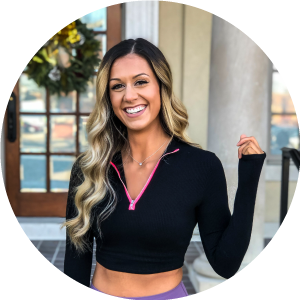 Have you ever put out a new offer that you couldn't wait to share... only to be completely let down and mystified when all you heard were crickets? I want to make sure you never have to experience that again. The copy on your sales page should help your ideal clients clearly see the value they’ll get from your offer. It should make them do a happy dance as they gladly open their wallets because they know it's exactly what they need. 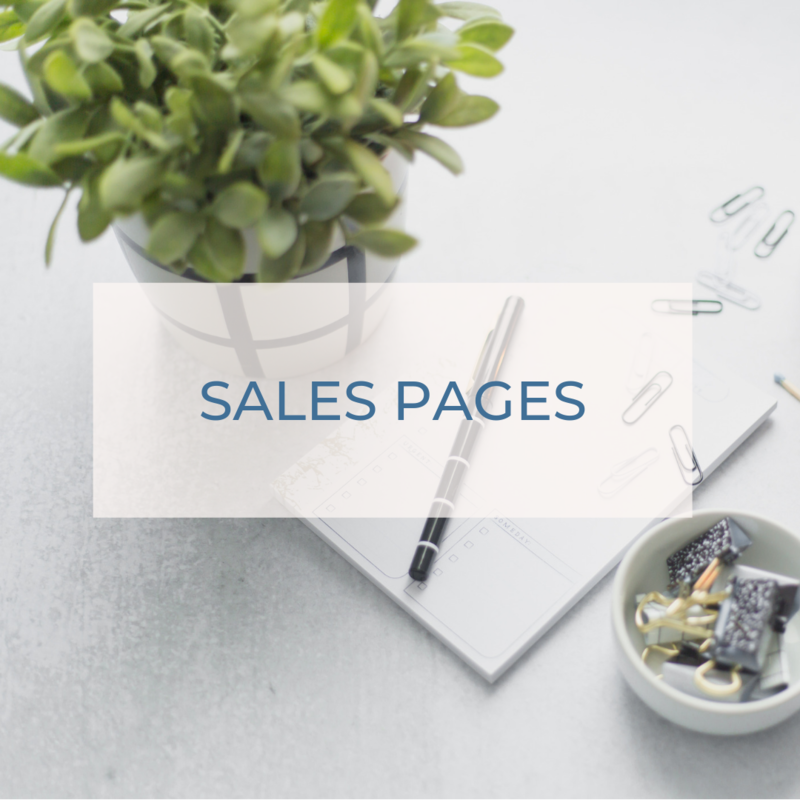 Let's create a high-converting sales page that wins hearts and make you profits! The gap between your opt in and your offer is wider than you might think. Your email funnel is the bridge that gets your new subscriber primed and ready to work with you. 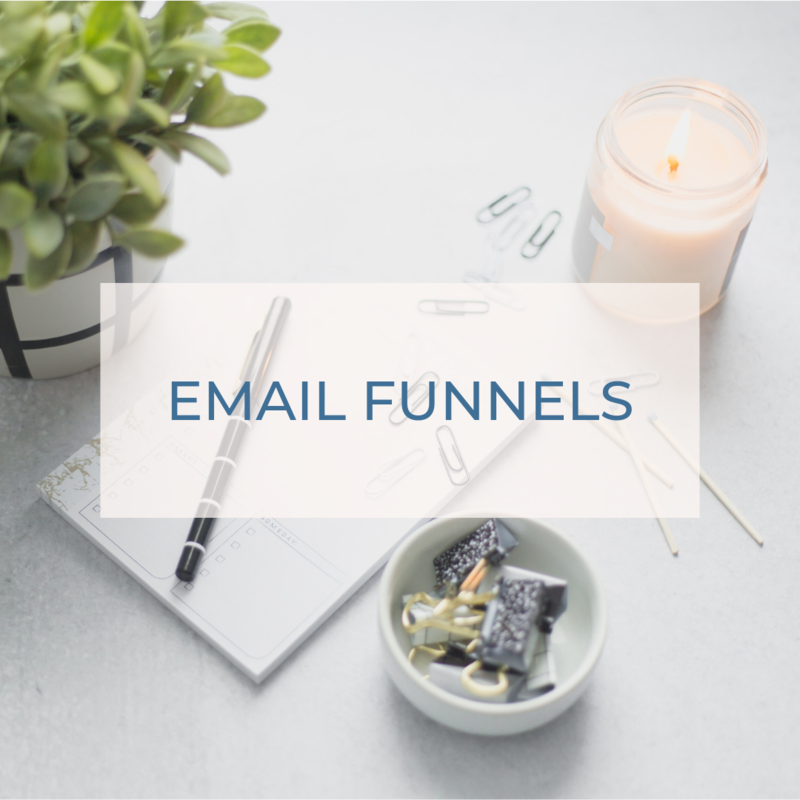 Packed with a lot of love and a lot of strategy, your email funnel can show your ideal clients why your offer is exactly what they need. 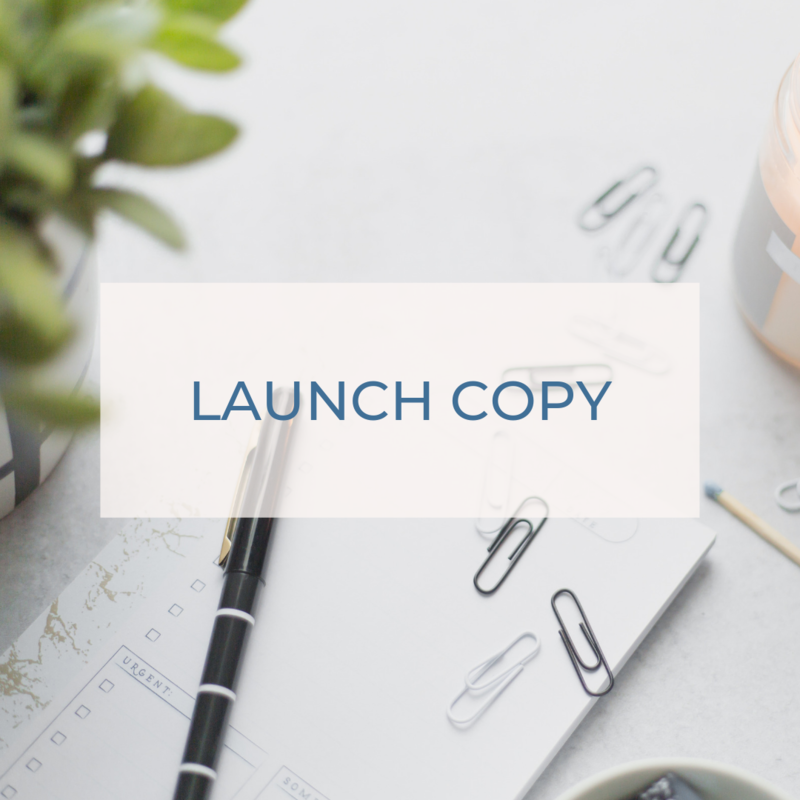 Take the stress out of launching with carefully planned out copy for each and every stage of your launch. Strategic sales copy can make all the hard work that went into planning your launch worthwhile. 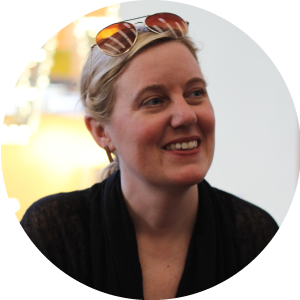 It can be the difference between a failed launch and a record-breaking revenue kind of launch. No pain, sweat, or tears required. 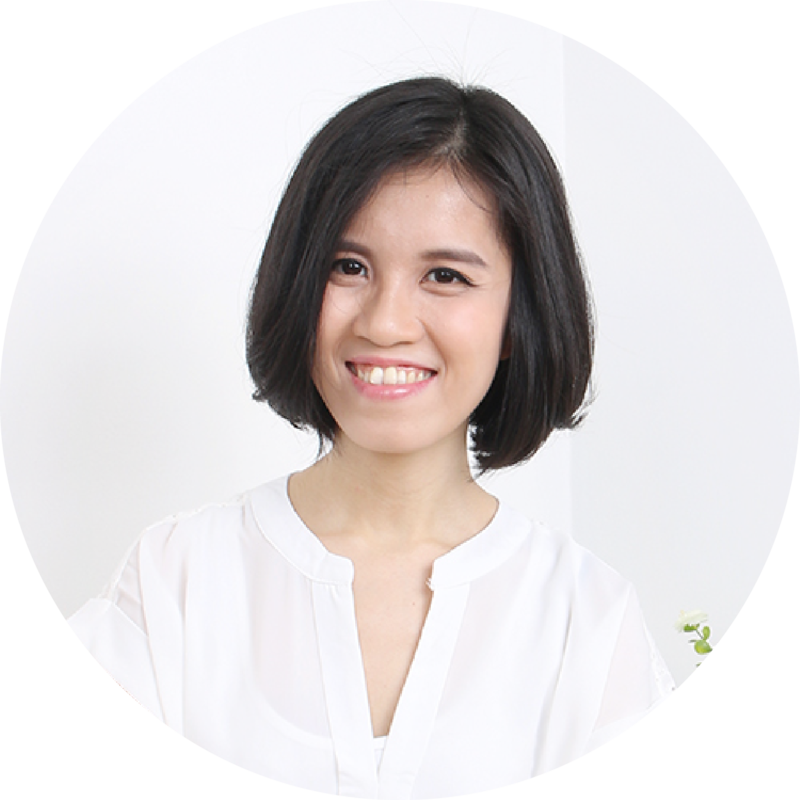 Want help with your sales copy? 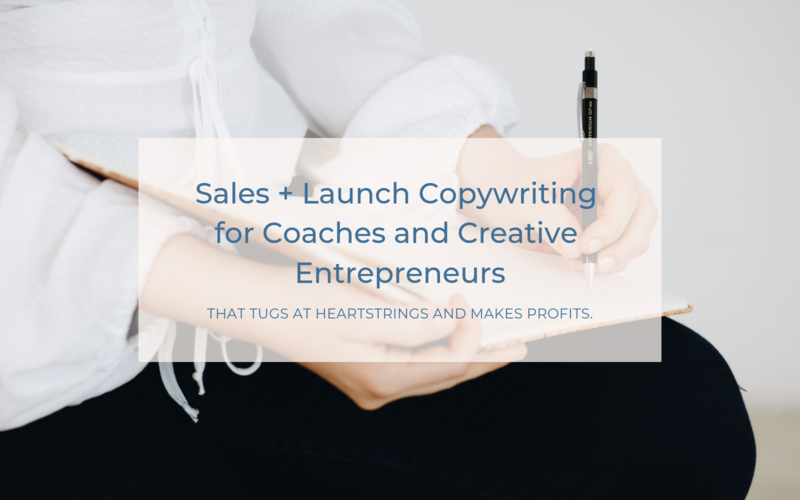 I help coaches and creative entrepreneurs like you write copy that builds a connection with your ideal clients and highlights all the value you bring to the table so you can sell your offers with ease and empathy. 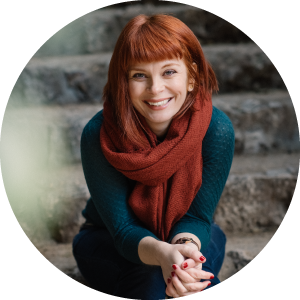 I’ve written sales copy for clients from solopreneurs to business ventures for bestselling authors, and I’ve helped them get results like filling up their programs, hitting their first 5 figure months, and earning 4X the revenue from their previous launches. 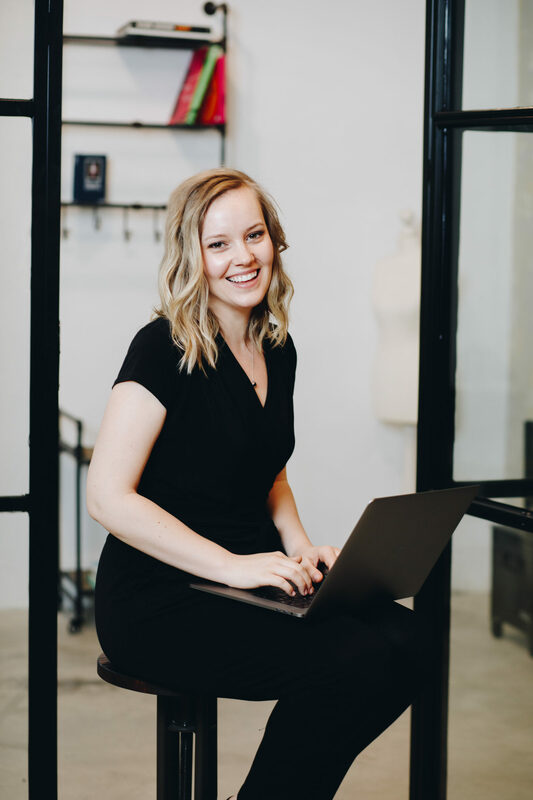 I want to help you write strategic sales copy that gives your ideal clients the exact info, encouragement, and motivation they need to confidently and excitedly pull out their wallets at the chance to work with you.